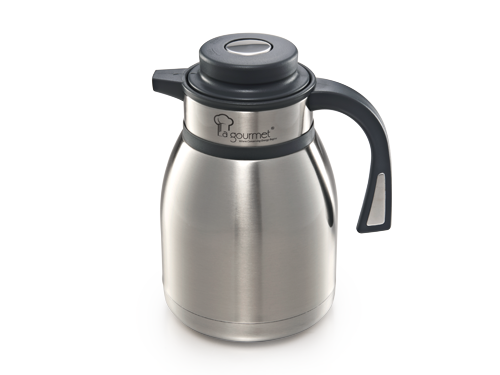 Double walled vacuum 18/8 stainless steel with good heat reflection effect that provides insulation. Heat retention at 84.6°C for 6 hours, 74°C for 12 hours and 56.5°C above 12 hours. 6cm wide mouth for easy cleaning and to add ice cubes. BPA free with FDA approval.